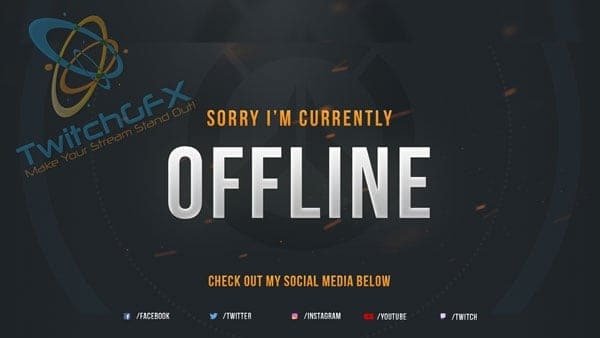 If you are an aspiring streamer and are just breaking out, you will need all the help you can get to put the twitch chat in line. One way to do that is to make yourself look professional and respectable. 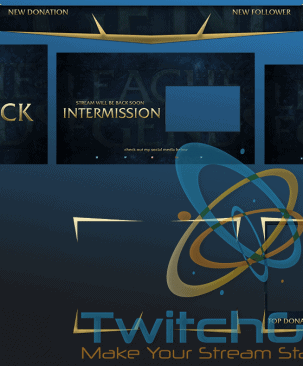 And the best place to start is to make your twitch channel look dazzling and for that, you will need a twitch overlay. 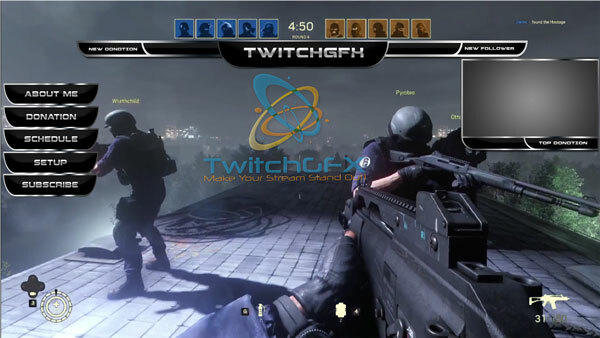 The twitch overlay will cover the entirety of your screen and you can think of it as a sort of a frame. 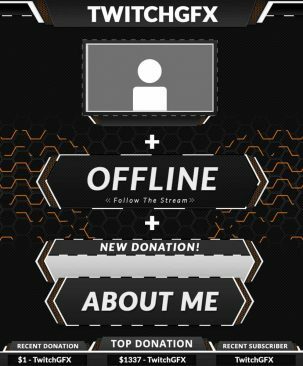 There are pre-made overlays (that you can download on our website). Some of those are free and for some you will have to pay. It is surprisingly easy to install them on your twitch or youtube stream. Firstly, you need to find a frame that you like. You can create one yourself in programs like photoshop or just find one that you like on the internet. 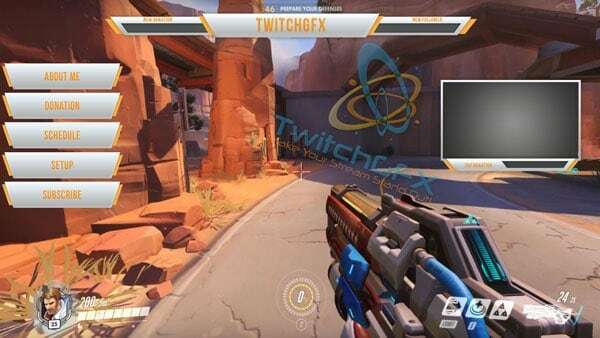 Overlays cover the entire screen and must have see-through parts (PNG) in order for your viewers to be able to see you playing the game. 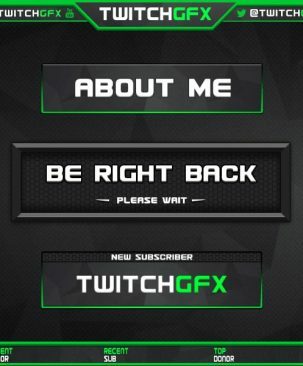 Secondly, you need to add the overlay you made to your twitch channel. This is the easy part. 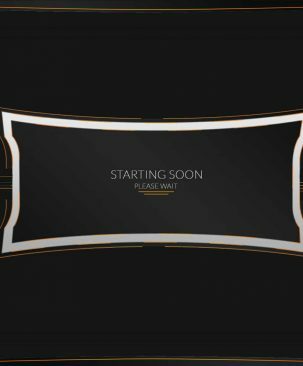 Just go to the “Broadcaster Software” in OBS and add the desired image. You need to click on the “sources box” and go to “add-image”. After naming your image, click browse and select the image from where you have previously stored it. You can make your overlay completely or partially see-through by setting the “opacity” value. Make it lower than 100 if you want it to be fully see-through. Once you are satisfied with the way your overlay looks, simply press the OK button. Thirdly, you should change the shape and size of your overlay by resizing the image. Right click on the image in the sources box and go to “order” to move the image or “position/size” to make the image static. If you wish to do this manually, you can simply go to “edit scene” and select the image from the sources box. This will allow you to position the image any way you like. Once you are happy with how your overlay looks, exit the editing by clicking on the “edit scene” once again. You should keep in mind that each overlay should be different for each game you play and that you must keep in mind what parts of the screen must be visible for each game.